Between serving dishes of pollo guisado and pernil at the brand new Buffalo Supper Club on Niagara Street—run by her friends and family—22 year old Kieta Yamaguchi steps aside to chat on the phone about her other job; moonlighting as DJ Yama. 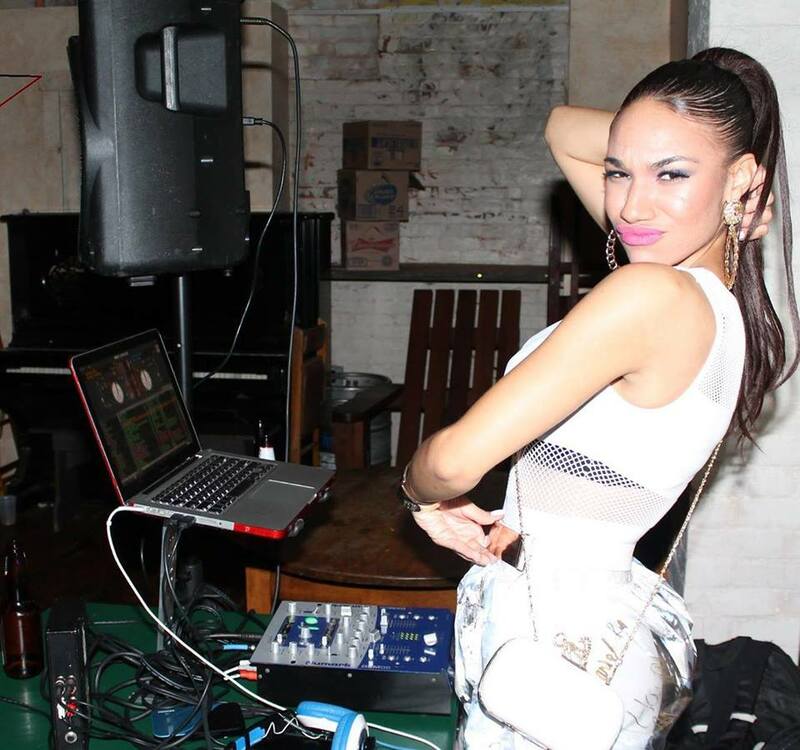 She started DJing in high school after she replied to an ad on Facebook looking for a female DJ. “Those first parties we were wearing big white tees, Nike Air Force Ones or Jordans and bamboo earrings. Not much has changed I guess!” she says, laughing over the phone. Next week Yama will headline Pin Ups and Pomadours, a rat pack themed New Year’s Eve Party at the Waiting Room—presented by Afterdark—where she’ll play everything from classic hip hop to top 40 hits, and some of her favorite recent house and trap tracks. The party will also feature a private VIP dance floor, hors d’oeuvres catered by Osteria 166, and four hours of open bar. Yamaguchi grew up on the East Side of Buffalo. “It made me who I am today. You have to be tough growing up over there,” she says. She learned about music from her uncle, Olu, who would throw house music dance parties in a loft Downtown. He turned her onto jazz musicians like Miles Davis and funk music, which she now recognizes as major influences of most of the chart topping artists she mixes into her sets. “[Olu} taught me how to read a record. He got me to the root of where music is today. A lot of producers these days are just recycling that music,” she says. Now she likes to spin house music, trap, and golden era hip hop, which she intends to play at the Waiting Room on New Year’s Eve.